With the new investment, Eficode wishes to make an input into both speeding up internationalization and into even stronger artificial intelligence based software development. Technology company Eficode has received a six million euro minority investment from Bocap’s private equity fund. With the investment Eficode speeds up its international expansion of the DevOps product and service businesses. Since its foundation in 2005, Eficode has successfully supported the digital renewing of North European companies using modern software production methods and its DevOps services. 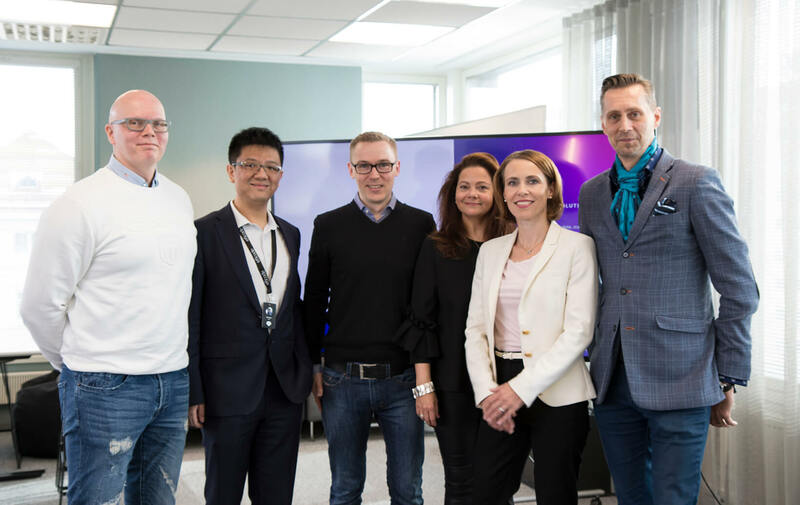 The investment now received by Eficode speeds up the company’s international expansion and the aim is to open several new offices outside Finland by the end of 2019. Eficode is a forerunner in this paradigm shift in software production. Software production is now becoming more intelligent and more automated than before. The company’s goal is to transform its customers into being better software firms by way of automating software development as an answer to business needs and through building together high-class digital services. Eficode’s turnover has grown strongly, during the last two years we have witnessed a growth of over 100%. Estimated turnover for this fiscal year is approximately 23 million euros. Thanks to the increased demand, Eficode recruited more than one hundred new employees to its existing locations in Finland, Denmark and Sweden. The company is the leading DevOps consultancy in Scandinavia and its DevOps team of 120 experts is one of the biggest in Europe. All in all the company employs a staff of 235. Currently, over 50% of Eficode’s turnover comes from the product, service and consulting businesses connected to the company’s artificial intelligence based DevOps toolchain orchestration called Eficode ROOT. Eficode believes that the new investment and accelerated internationalization will to significantly enhance increasing this share of the total turnover. “With the new investment we wish to make an input into both speeding up internationalization and into even stronger artificial intelligence based software development. Our customers utilize Eficode’s DevOps services in order to achieve a high level of automation in realizing digital services. All projects connected with digitalization are in practice software projects. It is clear that rising the level of automation leads to significant financial benefits”, says Risto Virkkala, CEO Eficode. Bocap’s founder, Julianna Borsos highlights that ‘’Eficode is an ideal match to our Fund, as it is its own league’s top notch leader that has the ability to profitably expand significantly its operations both domestically and internationally’’. 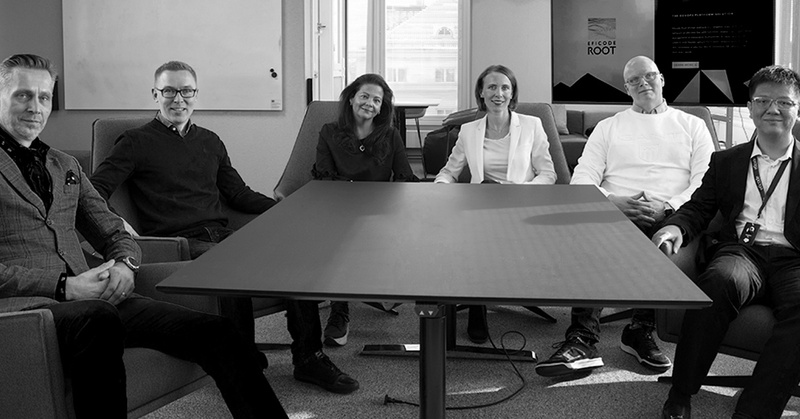 Borsos and the Fund’s other Partner, Vilma Torstila, have followed Eficode for a long time and conclude that ‘’we are extremely proud to be joining Eficode’s talented and highly experienced team. It is a privilege to embark on a joint journey with a company like Eficode”. “The ambition level of the Bocap team, together with the genuine will to build an international success story together with us convinced us - this investment also enables speeding up our growth via acquisition’s”, Alexander Yin, CFO, tells about the importance of the investment. In order to engage its experts more committed, Eficode has also set up a share incentive program offered to the entire staff. Through this share program, Eficode’s employees are presented with a chance to subscribe for shares in the share issue directed at the personnel. Eficode (www.eficode.com) is a leading Finnish DevOps, software, automation and design company with offices in Finland, Sweden and Denmark. Eficode builds the future of software development and digital services with more than 235 enthusiastic professionals. Eficode delivers the whole end-to-end in digital services: from discovery to building. From release to future. Since 2005, Eficode has consulted its customers in developing into being better software companies, and after 2009 the company has determinedly developed in Scandinavia DevOps models and methods and modern technologies.